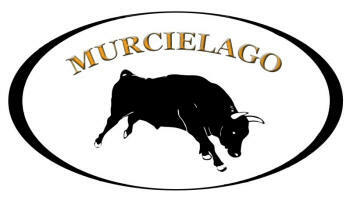 Murcielago conducts an annual cow calf auction on the first Sunday in April and an annual bull sale in fall/early winter. 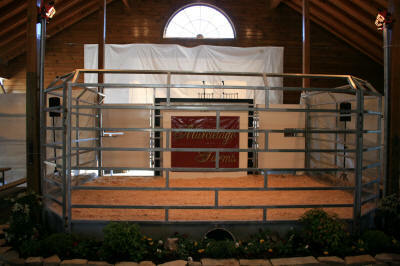 Auctions are open to the public and are held at Mount Ida farm. Our top heifers and bulls are displayed for auction throughout the weekend along with our elite donor cows and bulls.